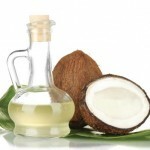 Coconut oil is the most nutritious part of the coconut and has amazing health benefits. 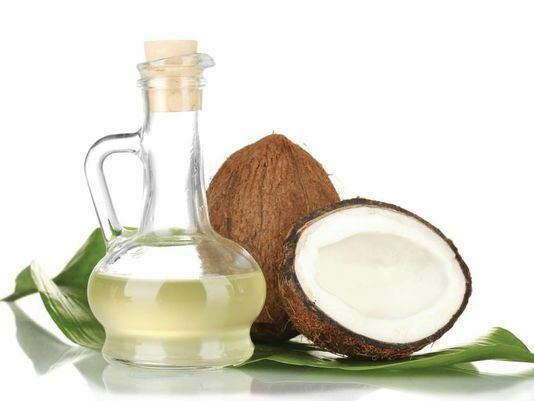 Once demonized for it’s saturated fat content by the majority of the medical community, coconut oil has made a huge comeback! Saturated fats are necessary for cell function and growth and have been linked to better health, including weight loss. In fact, studies have shown that civilizations that consume a high amount of healthy saturated fats, have lower rates of heart disease, diabetes and cancer. In addition to eating, there are more ways coconut oil can be used. 1. In cooking as a great oil with a high smoke point.